That's it. 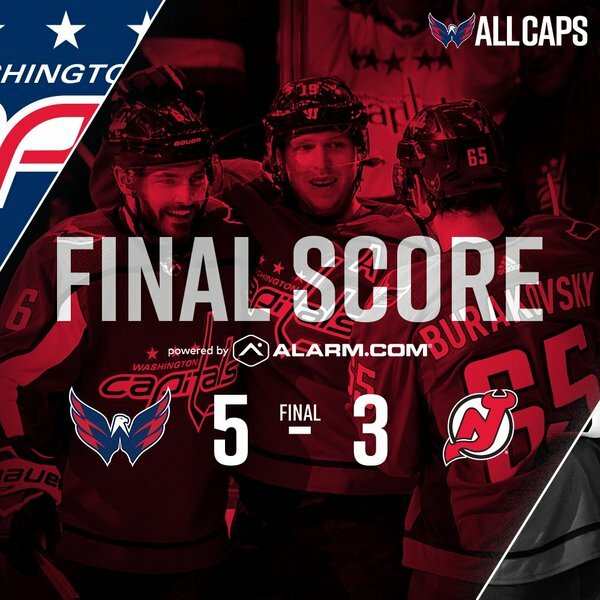 Capitals win 5-3. Ovechkin will have to settle for 49 goals and a seventh Rocket Richard. Devils will play either Tampa Bay or Boston in first round of playoffs. Ovechkin finished with 8 shots on goal, 18 attempts. That's a wrap on the regular season - CAPS WIN! An incredible privilege to be able to call the play-by-play of Alex Ovechkin playing this game. I will never take that for granted. There will never be another player like him. Ever. What a season he just finished. Well, we'll have to wait until Sunday to find out who finishes first in Atlantic/Eastern Conference. Bruins win in any way vs. Panthers, they finish first, face Devils in first round. Bruins lose in any way vs. Panthers, Lightning finish first, face Devils in first round. Ovechkin played 6:04 of last 8:10 over three shifts, including final 1:53. Two of those shifts were on PP. Tiebreaker after ROW is head to head points. Filip Forsberg completes hat trick. Preds up 4-2 vs. Blue Jackets with 39.4 left. 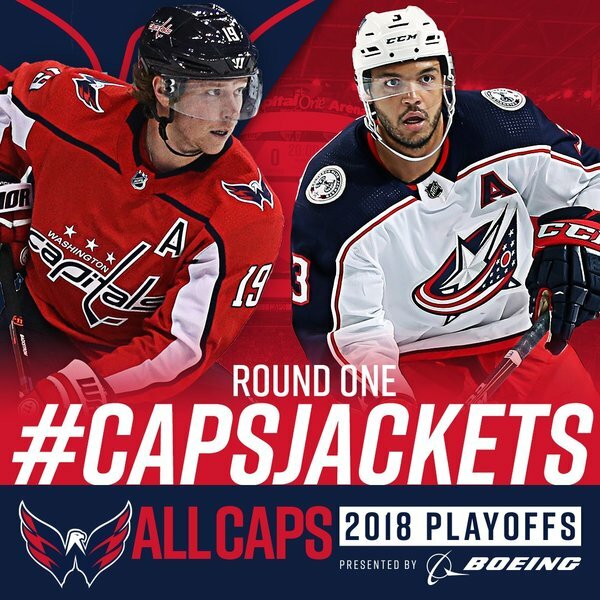 Would mean that Capitals will face Blue Jackets in first round. Here I come, Columbus cannon. 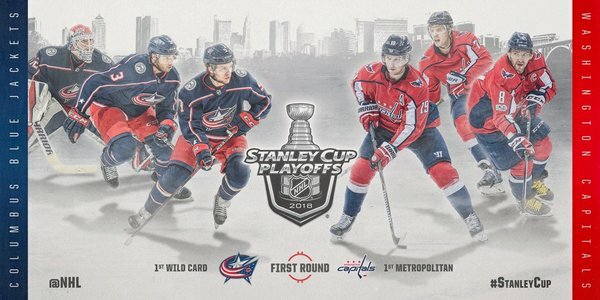 It will be the first time the Blue Jackets and Capitals meet in the playoffs. #Caps will open the playoffs at home next week against Columbus. Full schedule likely to come sometime late Sunday, after the Atlantic has been decided. "It is what it is. Whatever. The most important thing ahead of us and second season right now starts in a couple days." "It's pretty special. Thanks to my teammates, obviously without them nothing can happen. I'm pretty sure right now our goal not about the personal stats." "Of course, it's nice. Of course, the end of the season you pay attention to that. Of course, you don't want to lose it because you have a pretty good chance. I'm pretty sure right now for us it's most important thing is the playoffs." we changed little things and I think it works." "I just said to him, 'Keep them short, I'm going to use you a lot, so let's see if we can go for it.' The guys on the bench were trying." "I was praying that he would get 50, and everyone on the bench was, too. But still, 49 goals, not that many guys in this league can do what he's done. He's been outstanding." "A lot of guys were passing up shots trying to get him the 50th. Try to be respectful at the same time against the opponent, but I think if they were in that situation, they'd be doing the same thing so I think they probably understand it." 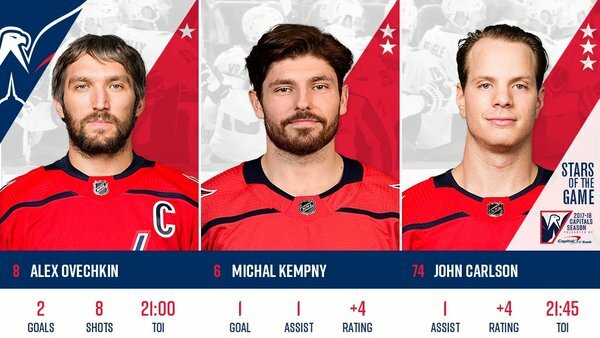 #ALLCaps vs #CBJ in RD1 of the #StanleyCupPlayoffs . So it took 97 points to qualify for the playoffs in the Eastern Conference this season. My counterpart @BobbyMacSports went through @TheAHL together, and a great dude who busted his hump to make it. @russmollohan has been a friend for years. 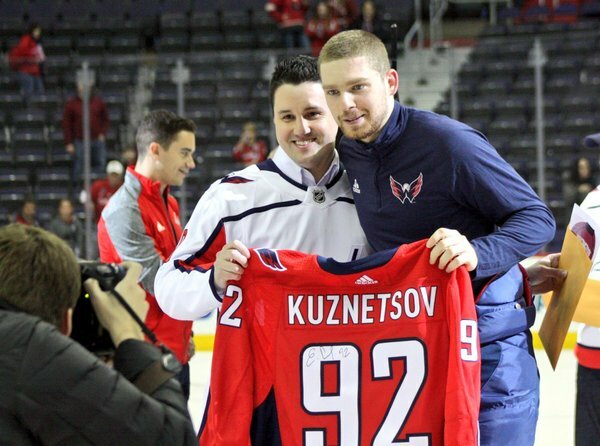 @Aportzline is one of the best writers in the league and a good friend. Drop the puck!